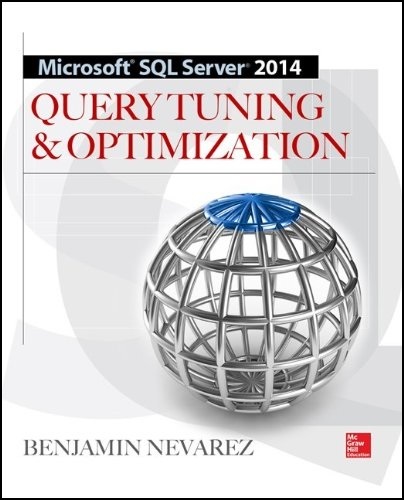 Benjamin Nevarez is a database professional based in Los Angeles, California who specializes in SQL Server query tuning and optimization. 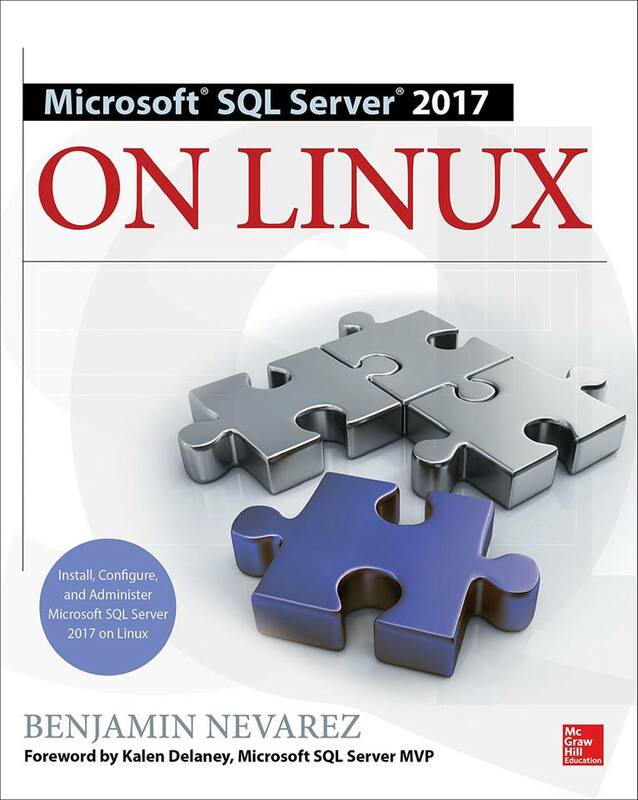 He is the author of four books, “SQL Server 2017 on Linux”, “High Performance SQL Server”, “SQL Server 2014 Query Tuning & Optimization” and “Inside the SQL Server Query Optimizer” and has also coauthored other books including “SQL Server 2012 Internals”. 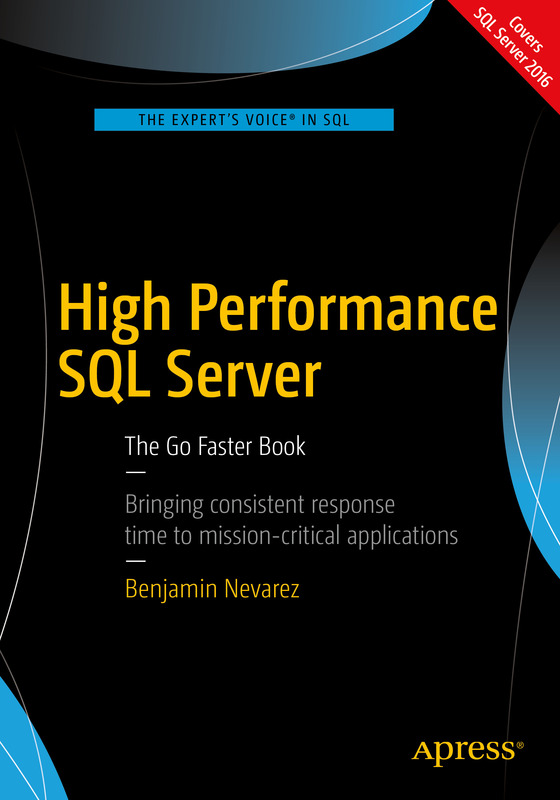 Benjamin has also been a speaker at many SQL Server conferences and events around the world including the PASS Summit, SQL Server Connections and SQLBits. His blog can be found at http://www.benjaminnevarez.com and he can also be reached on twitter at @BenjaminNevarez and Facebook at https://www.facebook.com/BenjaminNevarez. Header image: The “Pillars of Creation” from the Eagle Nebula. Image credit: nasa.gov. Hey Benjamin! I am a SQL Server MVP with a specialization in performance analysis and tuning. I LOVE giving presentations and would like to know if I can have your permission to give your Query Optimizer Topics presentation to various SQL Saturday and SQL Server User Group events. I will not submit to events that you might also attend (but this will be rare anyway since we are on opposite sides of the US). I will also give full credit to you for the material and even include a recommendation that attendees purchase your wonderful Query Optimizer book. Thanks in advance if this is acceptable to you, and no worries if it isn’t! Yes, sure, you can use the material of my Query Optimizer Topics session for your presentations. I am glad you liked it and I hope you like the book too. If possible, please keep me updated on when you are presenting it. hi ben, busy attending the sqlpass #83. we couldnt finish the presentation via conference; would it be ppossible for you to mail me you presentation along with your sample scripts so i can complete the session. thanks for a very interesting session. I am working on Hospital datawarehouse in Australia, i want to improve the performance, so i purchased your book, i love it. so i am not getting the same query results and names of objects etc are different that your sample exercises show. I do have AdventureWorksDW2008 and AdventureWorksLT2008. Could you let me know where i find the database that you are using in your samples. The code on the book uses AdventureWorks OLTP and AdventureWorks Data Warehouse on this list. I hope this answer your question. Feel free to e-mail me at admin at benjaminnevarez dot com if you still have any question. Hello Benjamin Nevarez, I thinks it not right to post here such text. But I’m Ugently looking for a writer who is an M.Sc software engineer, MCA , or M.Sc computer science expert with solid knowledge in the field of database and experience in coding , Query optimization solutions and implementations. I need urgent 30 pages, 7days.. Details will be given. =the above is regarding an academic project. Thanks for your comments. I’ve just sent you a message to your e-mail address. 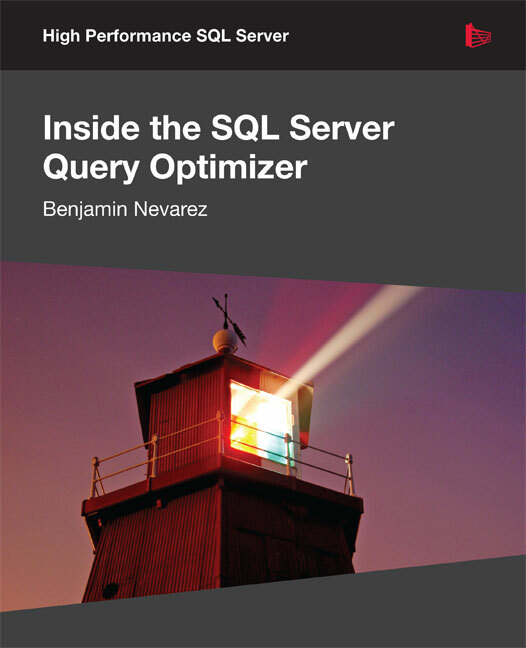 I’ve read (SQL Server 2008 internals)-it’s great! but I had a few questions,so if you dont mind, please five me an address. Thanks for your message. I am answering your e-mail right now and also sending copy to Kalen Delaney, who is the primary author of the book. I have come across your blog and some of your other posts several differnt times doing various research in the past when trying to answer some t-sql questions. You are one of the few people that have posted about using the FAST hint/option. I am trying to deterimine if it can help me for a particular solution as opposed to just a TOP N. Any chance I could pick your brain on the subject with a couple of questions? I would be very appreciative! Sure, sending you an e-mail right now. I am contacting you by e-mail. I have a few questions on the optimizer. With your permission, could I please get in touch with you as you would be the best person to clear my doubts. Looking forward to hear from you. You can reach me at admin at benjaminnevarez dot com. You gave a talk at Boston(sql saturday 2013) on the above topic. I still have some of my notes. I noticed you gave a similar talk at PASS 2010. Do you know any place I can see the recording of that session from PASS? I am going thru my notes and demo code you gave us.